Well, I did it! I have officially opened a TPT and Teacher’s Notebook store. I have grown to love getting products from there and decided contribute. There is such a wealth of ideas out there. I feel like I need an assistant just to search for ideas on TPT, Teachers Notebook and Pinterest. If I had someone to do all of the footwork for me, I would free up so much more time. 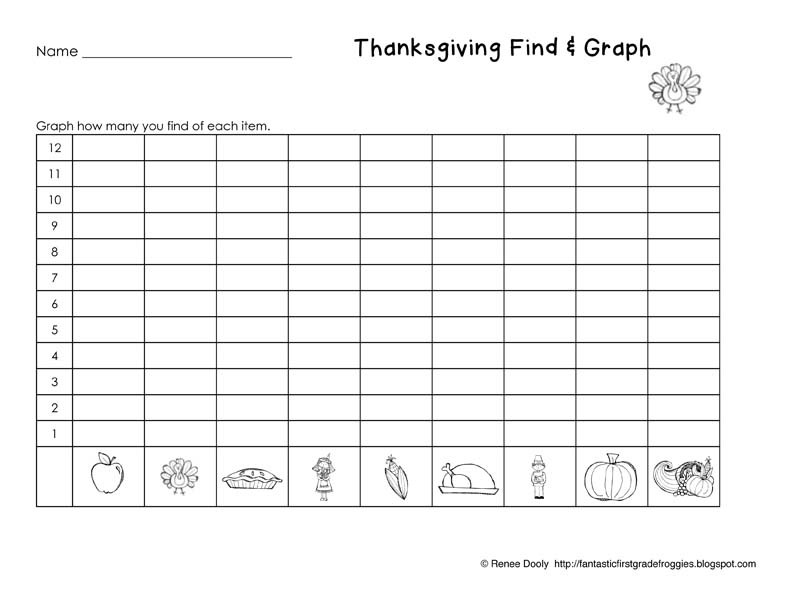 Anyways, here is a Thanksgiving Find, Tally and Graph for you to check out. Let mw know how you like it! 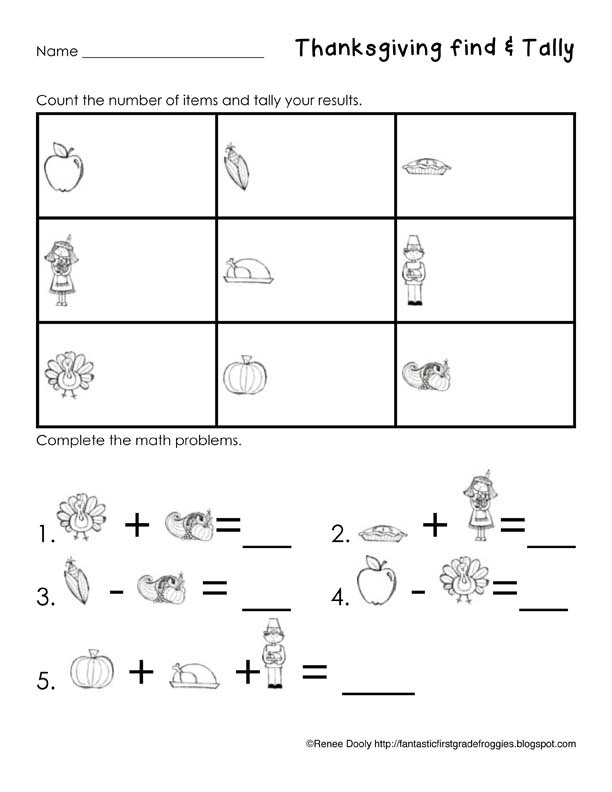 Download it from TPT or Teacher’s Notebook. 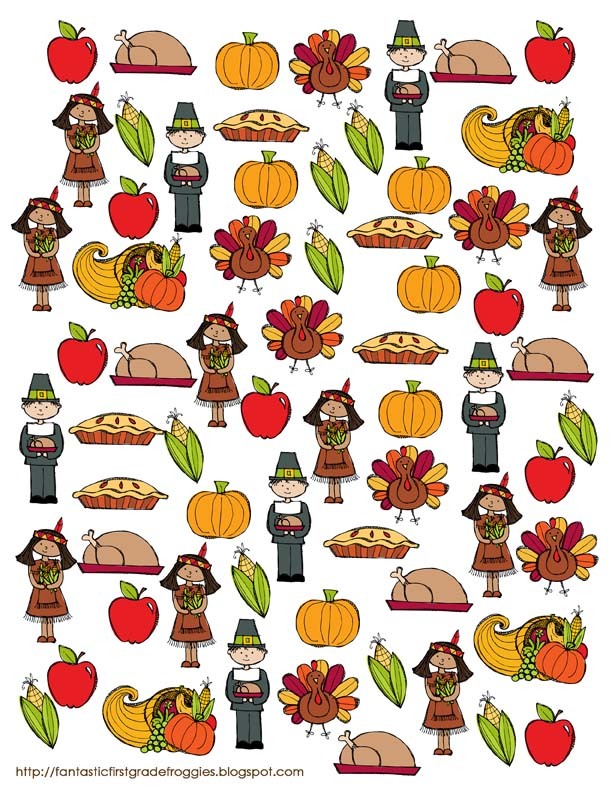 Again, thanks for the cute clipart KPM Doodles. Thanks for stopping by and have a great Monday!